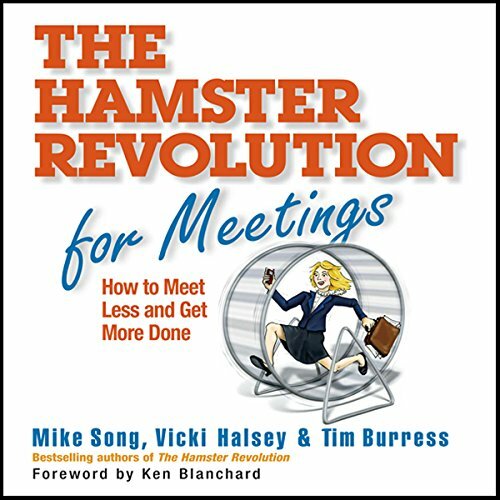 Showing results by author "Tim Halsey"
In this business fable, meet Harold, an HR director so overwhelmed by e-mail he feels like a hamster on a wheel. 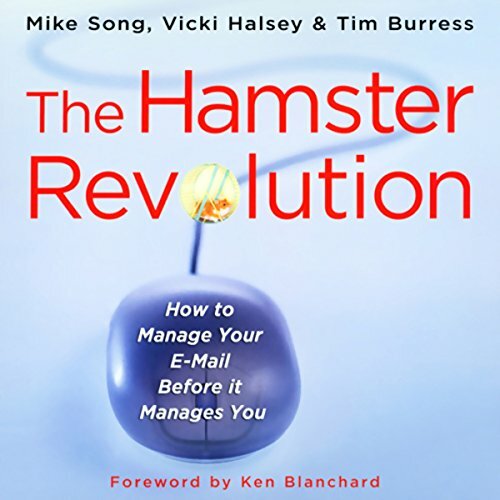 Just in time, Harold meets a coach, a leading expert on e-mail efficiency and etiquette with a simple system that helps Harold eliminate needless e-mails, write better messages, and file and find information in a flash. He gets immediate results and reclaims his life. Meet Iris, a sales manager so overwhelmed by meetings she feels like a hamster on a wheel. Just in time, Iris finds a coach - a meeting efficiency and etiquette expert with a simple plan that helps her to meet less, make better use of meeting technology, and get more done.